The Federal Aviation Administration (FAA) released in February the long-awaited draft rules on small UAS. Aerial Services submitted comments on these rules before the first public comment period ended on April 24th. 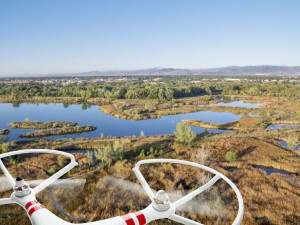 These draft rules are part of the 2012 congressional FAA Reauthorization Act that mandated the establishment of rules and standards for the full integration of sUAS into the national airspace by September 2015. The rules represent a “proposal” only and do not change the extant ban on commercial applications. Unless an operator receives an exemption from the ban that prohibits commercial operations. It may take another 18-24 months of review before the FAA is able to establish the “final” rules. The rule making process allows for the public and stakeholders of the national airspace to critique and comment on the proposed rules. The hope is that a fair and wise government “of the people” will use those comments to craft rules that balance the legitimate, and often, conflicting concerns of competing stakeholders. 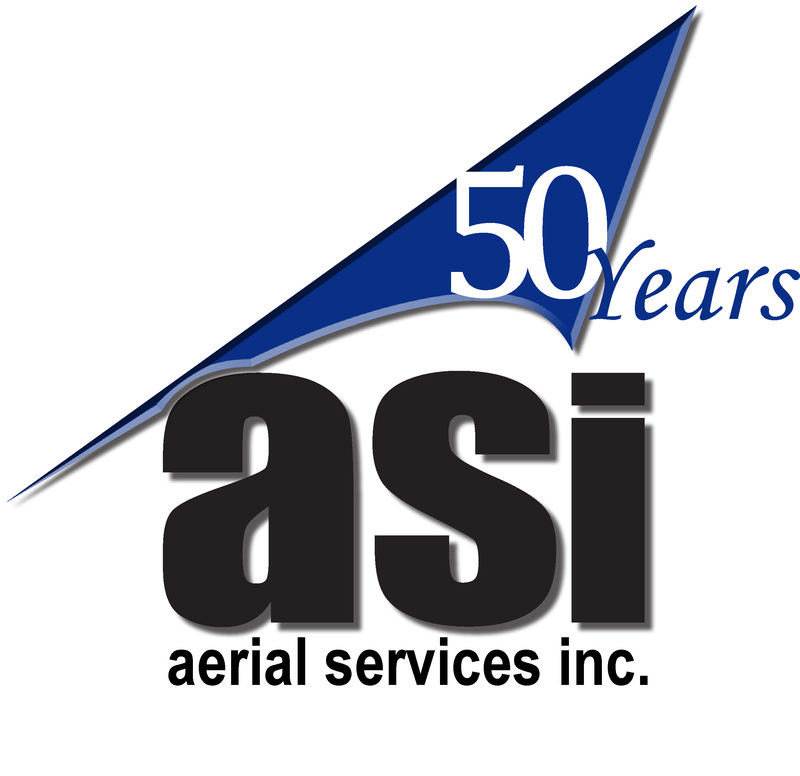 Aerial Services’ comments on the proposed rules focused on several main ideas. The rules allow for operation of drones in visual line of sight only. Further, a visual observer must assist the drone operator and nighttime flight is not allowed. These restrictions we feel are unwarranted given current technology. 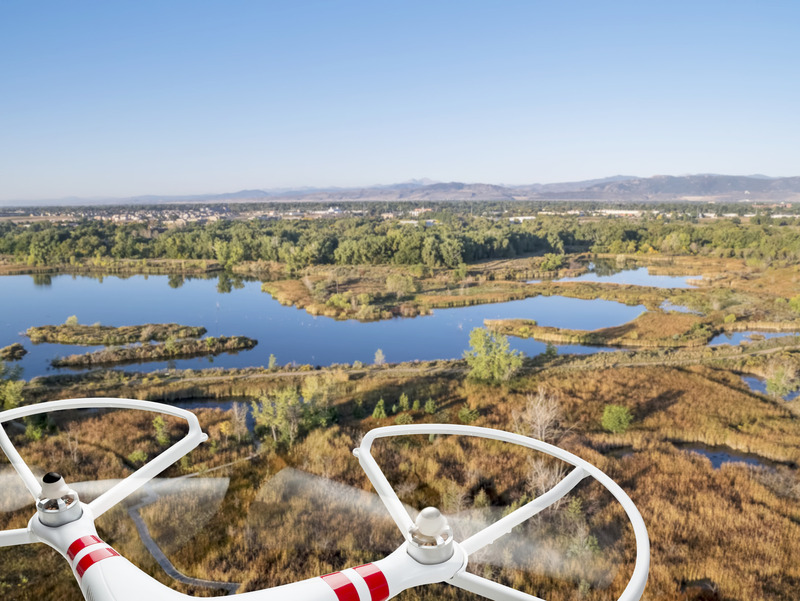 Operation of drones beyond the visual line of sight is not only possible using current technology, but will foster a much safer application of this technology. We described in an earlier article how existing technology coupled with drone manufacturing standards could enable the safe operation of drones beyond visual line of sight. This plan consists of three fundamental components. First, all drones sold in the U.S. should meet minimal manufacturing specifications. These guidelines would mandate safe materials and design that foster safe operation. Without certification to these standards, a manufacturer could not sell the drone. Second, an operator must upload to a national database the drone’s flight area of operations. This national, constantly updating database then designates each area as a “no fly zone” for other manned and unmanned vehicles. The drone’s onboard computer prohibits flight until after it has made contact with the database and downloads nearby restricted areas. Third, the flight management system (FMS) in all drones would check for the constantly updated list of restricted areas. “Restricted” areas would include all areas occupied by other drone operations. For example, drones could not fly within three miles of airports, over 500’ AGL, near sporting events or parades. In fact, the drone’s FMS would prevent an operator from flying the drone into any other restricted area. The operator could not override these instructions. It follows that if the operator is confident that other drones and manned aircraft would not be in the operational area a second visual observer is not needed. This frees the operator to observe the drone with visual aids while the drone flies on a pre-programmed mission. The FAA already has data that indicates it is extremely difficult for general aviation pilots to see and avoid each other. When flying these tiny drones the probability of detection using the human eye becomes even smaller. Defining operational areas for each drone and preventing manned and unmanned flights from entering those areas would eliminate the majority of collisions. Operations at night should not prohibited. With additional lighting on the aircraft there is little justification for restricting night flights, especially within visual line of sight. If small drones can fly during the day, then there is little increased risk if flown at night with proper lighting. The proposed rules also restrict flying over “populated areas” and that a drone cannot be flown if “any single person within the area of operation is not inside a structure”. This definition of “populated area” is overly restrictive. Drone operations should be allowed over populated areas unless an area has been designated “restricted” (like a stadium, parade, white house, etc.). Aerial Services also recommends that a new category for “microdrones” (<5 pounds) is needed and should be regulated apart from small UAS. These aircraft are the size of sparrows and represent a tiny risk to people and property. 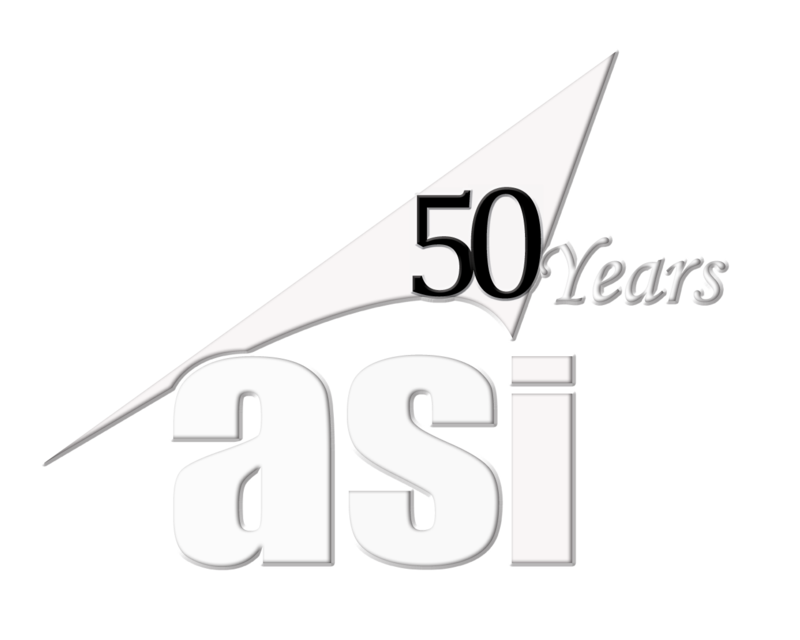 If microdrones are manufactured to standards, operators should be allowed to fly them under 500′ AGL. 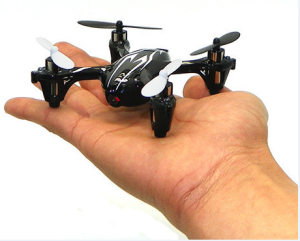 In fact, the draft rules even forbid flying these tiny drones using pre-programmed flights. This is overly restrictive. The microdrone category of unmanned vehicles has tremendous economic and social potential. Restrictions as proposed will undercut this potential. This sector of the drone market will grow to be extremely important if the FAA loosens the restrictions. Market analysts estimate that commercial UAS will create $13.6 billion in economic value. Upwards of 70,000 new jobs are possible in the first three years after full integration. UAS are already selling within the United States at levels far greater than anyone anticipated just a couple years ago. This has occurred within a regulatory environment that forbids commercial application! 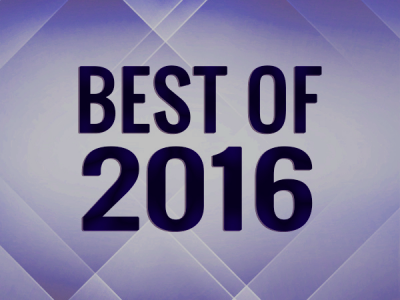 These amazing tools will become immensely popular and prove to be indispensable to many segments of our society. This is an observable fact in other countries in which drones fly for commercial purposes. The FAA has the ability to usher in a new wave of safety and innovation with its rule-making for small UAS. Therefore, it is important that the FAA listen to stakeholders. The FAA needs to establish risk-based rules that promote safety, create new economic opportunities, and help spur innovation. 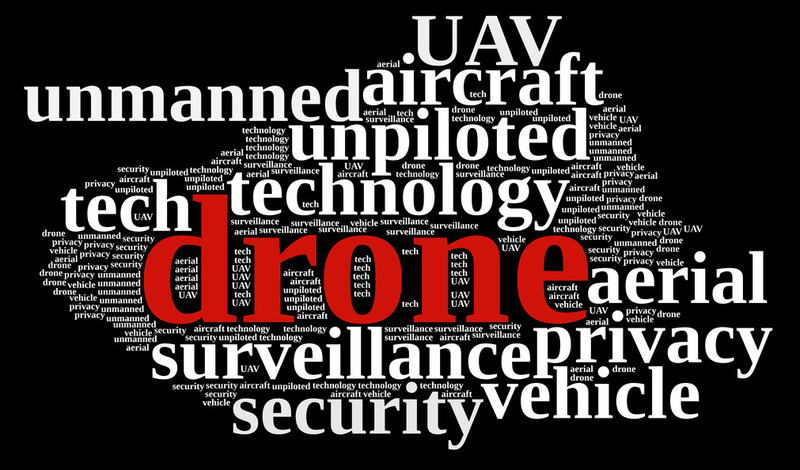 What implications to “privacy” do these proposed rules and the coming commercial drone applications have on citizens? 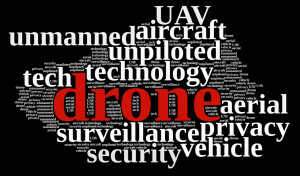 Watch for the next article where we will discuss threats to “privacy” by sUAS.